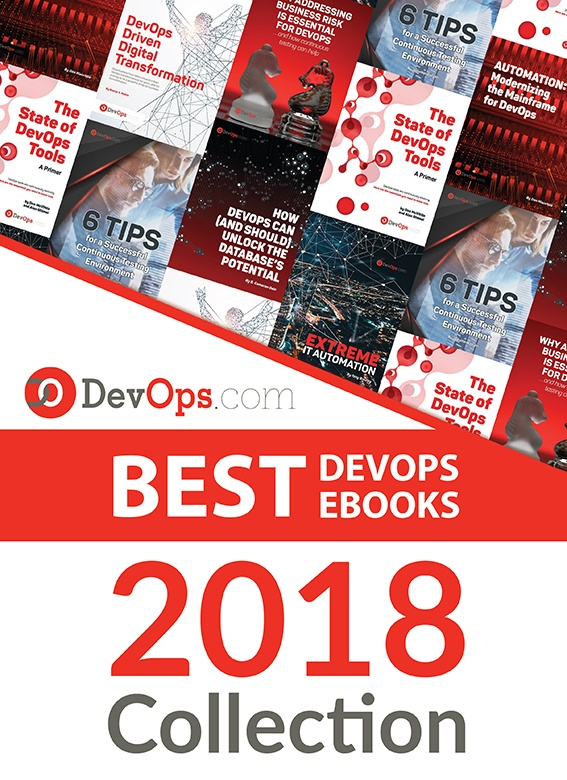 We are running another survey here at DevOps.com, this one co-sponsored by Automic. The survey seeks to understand how tools are selected and used within organizations. Do developers pick their own tools or are tools mandated by the company? Maybe a little of both? For many organizations trying to keep track of all the tools that developers and IT ops are using is a lot like herding kittens. But what about your organization? We are trying to find out how often you change tools, what the change process looks like, how big an effect does shadow IT have in this equation? The survey is short and shouldn’t take you more than 5 or 6 minutes. As usual we will be giving out $50 Amazon gift cards to 1 out of every 50 people who respond. While email address or your name is not necessary to take the survey, we do need a way to contact you if you want to win the Amazon card. That is the only thing that will be done with the info if you do fill it out and try to win the gift cards. We will publish a full analysis of the results in a few weeks. So stay tuned. Also for this survey we have versions in French and German in addition to the English version. So please help us, you and the industry better understand how and what DevOps tools we use. If you have any questions about the survey, please leave a comment. Thanks!